In a sudden moment of insight during the spring of 1949, a young entrepreneur wondered if it was possible to combine cotton and nylon remnants to make woven mats. This was the moment that marked the beginning of the Story of BOLON, a Swedish cutting-edge design company which focuses on innovative flooring and creative interiors that aims to add architectural and design values to a surface that has traditionally been restricted to standard solutions. 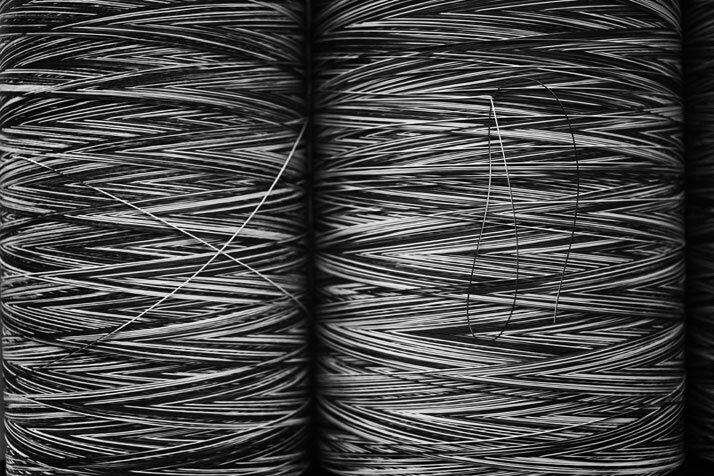 Taking its name from the Swedish words for cotton (BOmull) and nyLON, BOLON uses a unique weaving technology to produce designs that were not previously feasible, specializing in patterns and colours that create energetic and dynamic settings. 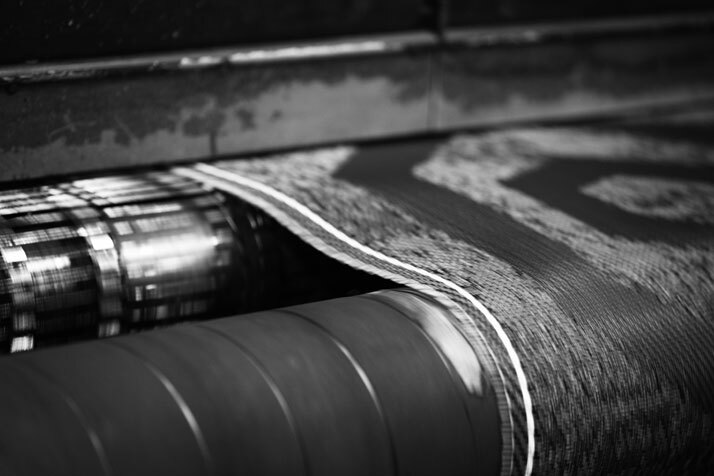 With its beginnings as a manufacturer of traditional Swedish rag rugs, the family business quickly moved on to the production of awning mats for the camping sector in the sixties and seventies. In the 1990s the idea of using this material to create flooring for public areas was born and BOLON developed a unique backing for this purpose. However, shortly after the turn of the Millennium, it was time for sisters Annica and Marie Eklund, the third generation in the family business, to take the reins, and in doing so, introducing a new business strategy and a more distinctive brand identity. ''Ever since my sister Marie and I took over the company, BOLON and fashion have been synonymous'', Annica Eklund, BOLON’s CEO illustrates. 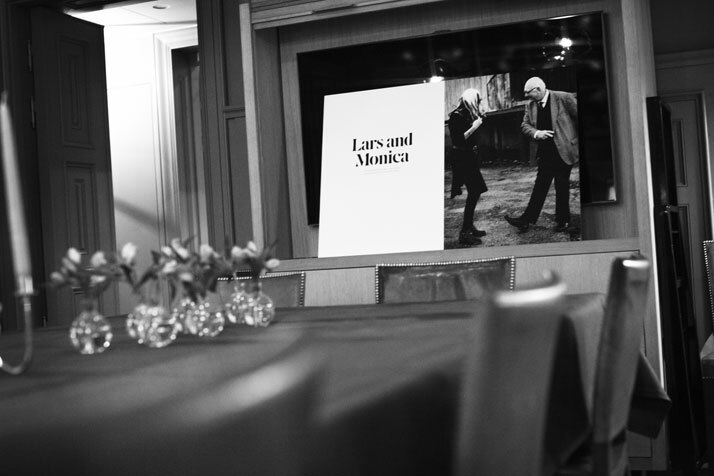 A chance meeting with Giorgio Armani at a New York restaurant was the start of a dynamic partnership that completely transformed the image and direction of the brand. Through the years the company has gradually developed from a small traditional weaving mill into a successful international design brand. Nowadays, BOLON is held in high regard within both design and architectural circles for how it has reinvented conventional flooring through its collaborations with some of the world's leading creators, visionaries and entrepreneurs which include Missoni, Armani, Google, Mercedes and Sheraton, as well as leading architects and designers such as Jaime Hayon,Tom Dixon, Jean Nouvel and Giulio Cappellini. 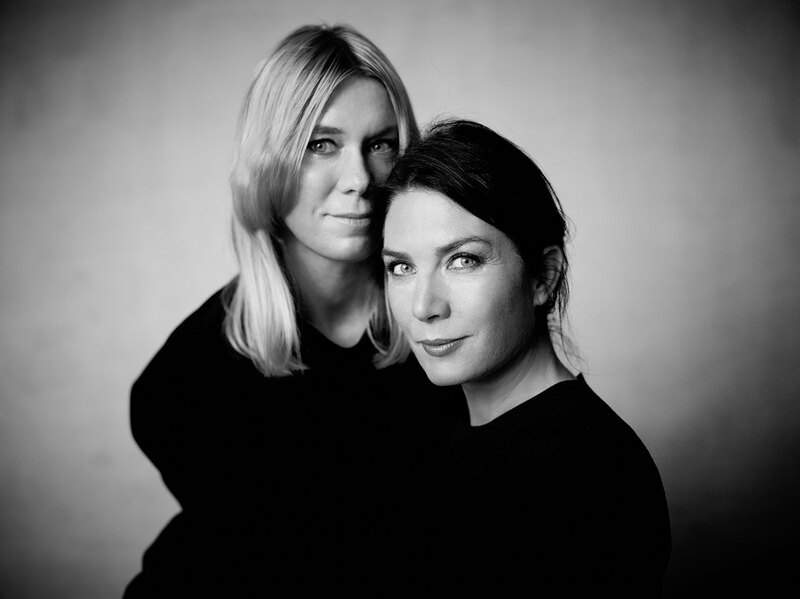 Celebrating their ten year anniversary as both current owners and the creative minds behind this family enterprise, Annica and Marie Eklund will publish the story of their success in an exclusive book entitled The Story ofBOLON. 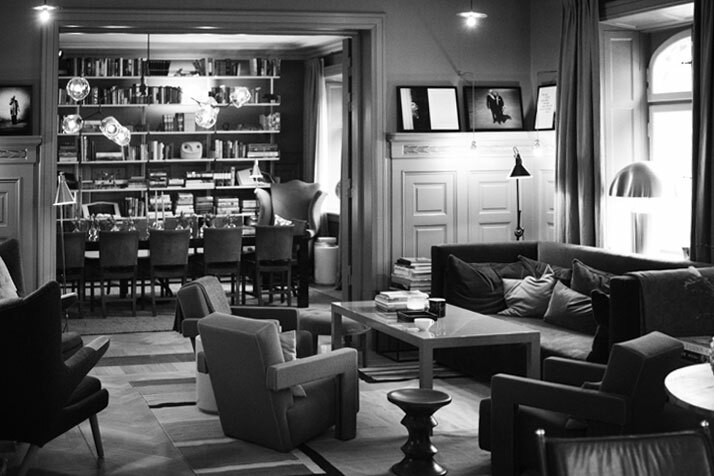 Although the book will be printed this spring in a limited number of copies, the Eklund sisters invited 50 select guests to a special pre-launch event, previewing a selection of photographs, which took place at the Hotel Ett Hem in Stockholm duringStockholm Design Week 2013. Presenting the sisters’ take on a fine coffee table book, the book itself is an elaborate overview of the company and offers a rare insight into the world and history of a Swedish design phenomenon. Interweaving memories and historical photographs from BOLON's early days, the book sets the scene for the beginning of a nostalgic visual journey through the story of the family. 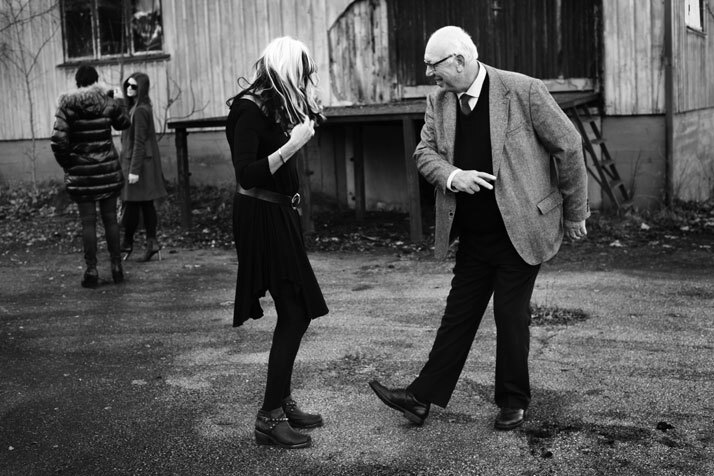 A series of intensely expressive black and white photos by Tobias Regell, the internationally acclaimed photographer who has shot campaigns for H&M and Bentley, add to capturing the true essence of the company which is deeply rooted in heritage and strong family bonds. 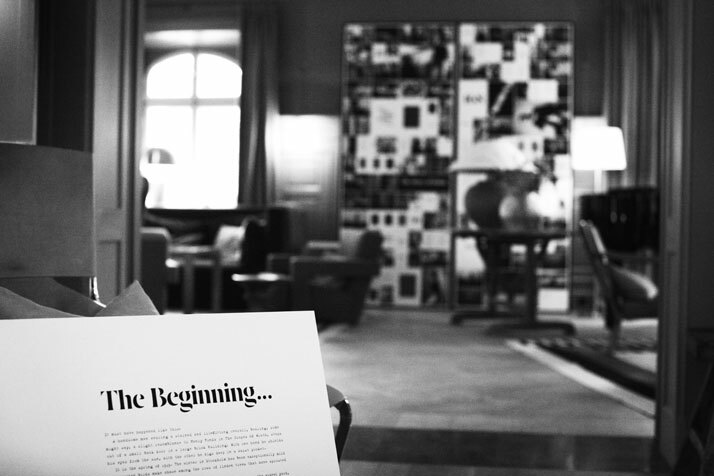 Along with this unique collection of prints, an anthology of personal interviews conducted by Simon Mills, Bespoke Editor at Wallpaper* magazine and contributing editor at British GQ, complete the book. 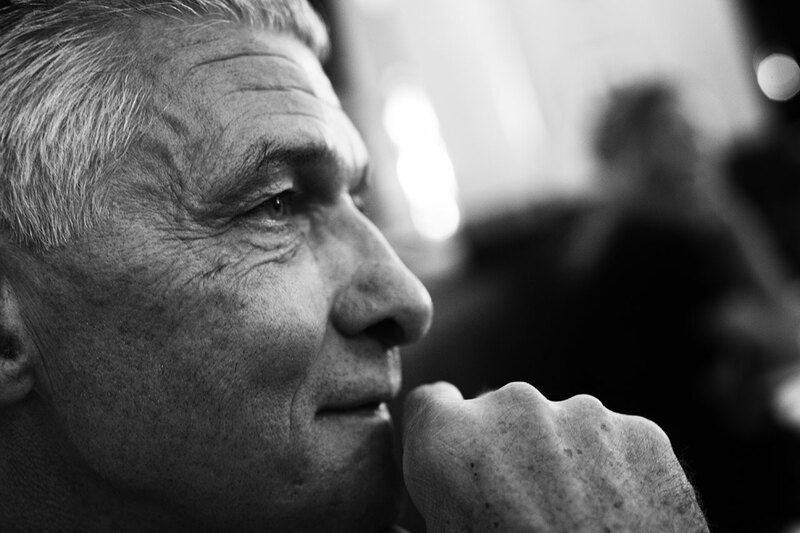 From Rosita Missoni, Jean Nouvel and Giulio Cappellini to Thomas Sandell and Gert Wingårdh, some of the world's foremost creators, designers and architects reminisce on the story of their relationship with the company, adding to the overall nostalgic feel. “We are certain that our story appeals to a wide audience. There's something universal in believing in your dreams and striving to fulfill them. The making of this book has been a special experience. It's a fantastic feeling to be able to take time to reflect and consider what has been achieved and share all the experiences and adventures".